On January 30, 2019, the Foreign Correspondents’ Club of China released their annual report on the working conditions for foreign reporters living in China. The report showed that the journalism environment had worsened in 2018. 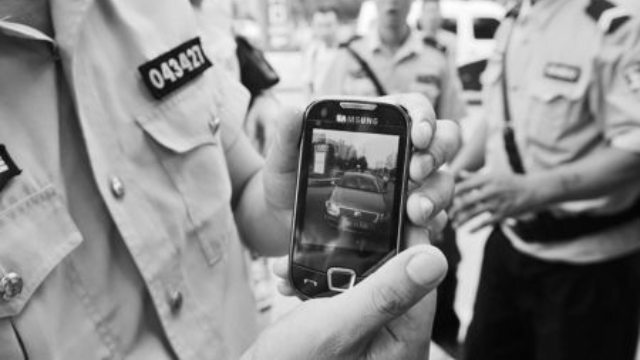 Reporters stationed in China to gather news had been obstructed, followed, and forced to delete data. Their communication devices had been monitored and wiretapped, and the e-mail passwords of some had been hacked. Some reporters were even deported. Of the foreign reporters in China who were surveyed, more than 40% believed that the reporting environment in China had worsened, compared to 29% in 2016. The crackdown on journalists is only one facet of the increased effort to control information about abuses in China. In particular, authorities are trying to stop evidence of their campaign against religion from reaching the outside world. The efforts to control information are varied and are being directed by high government officials. For example, a government worker from Kaifeng city, in central China’s Henan Province, revealed that government departments convened a meeting in June to address the control of information. 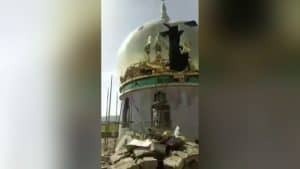 Officials demanded strict precautions to prevent reporters from gathering evidence of demolished churches, shredded religious couplet banners, and similar embarrassing details. They also established guidelines for prompt reporting to higher authorities if any such information should get into reporters’ hands. The extent to which the Chinese Communist Party (CCP) is trying to control the spread of information is demonstrated best by real-world examples. 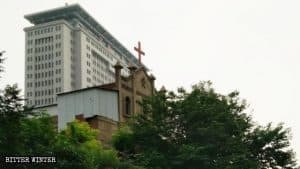 On August 25, the cross of an urban church of Xixia county, in Nanyang city in Henan Province, was torn down. Before the demolition, police established a cordon around a wide area surrounding the church and dispersed all individuals and vehicles within it. Police justified their action by falsely claiming that an electrical line had been damaged and was being repaired, and they turned off all lighting in the area. According to workers who participated in the removal of the cross, all pedestrians were forbidden from approaching. The workers themselves were not allowed to carry cellphones to prevent the incident from being filmed. 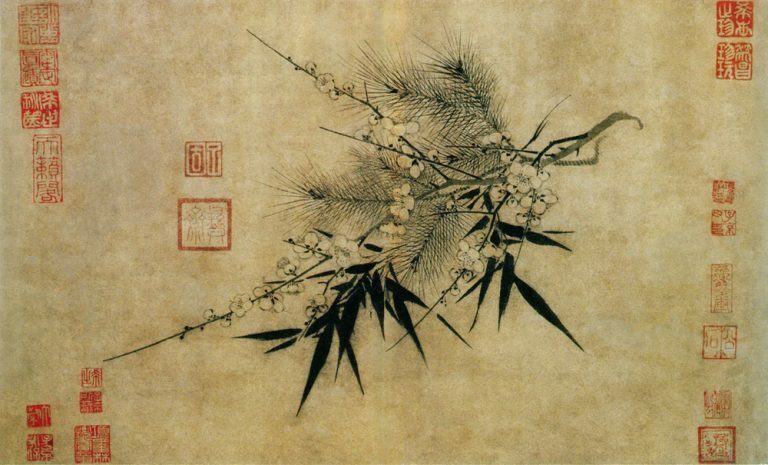 In another example, Mr. Zhao (a pseudonym), a Bitter Winter contributor, was discovered by police while filming a church being shut down. An officer took away his phone and used pepper spray on Mr. Zhao. In a bit of luck for our reporter, some pepper spray leaked on the officer’s hand, and he hastily tried to clean it off. Mr. Zhao seized the opportunity and quickly fled the scene of the incident. But the police did not give up: In order to eliminate the video evidence, they found Mr. Zhao’s family and threatened that if Mr. Zhao didn’t return home, or if he released the video, they would hold him criminally responsible. Some city residents have reported to Bitter Winter that when crosses were being dismantled at nearby churches, police would videotape pedestrians who were walking around nearby to prevent them from taking pictures. In addition, officials dressed in civilian clothes regularly joined the crowd to monitor what was happening, and police dispatched a remote-control camera drone to observe the entire process. 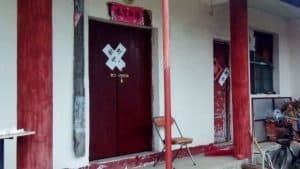 On Christmas Eve, a Three-Self church in Henan’s Xinxiang city was cordoned off by police, and over 40 police officers and government officials were posted at nearby intersections to intercept believers and stop them from going into the church to celebrate Christmas. At this time, one city resident passed by the church while replying to a message on his phone. The police, however, thought he was taking pictures. Six or seven officers violently beat him for five minutes, leaving him bleeding from the head. Authorities have also taken steps to protect official documents on religious policy from falling into the wrong hands. These efforts are in response to recent leaks of internal documents related to the CCP’s subjugation of religion. 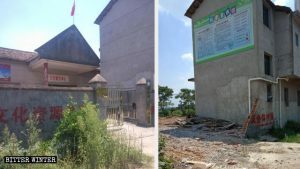 One Three-Self church leader in Ningde city, in the southeastern coastal province of Fujian, reported that government meetings on religious policy are now extremely cautious about confidentiality. Organizers at one such meeting demanded that attendees enter one-by-one, in the order that each attendee was written on their list, and they verified all identities carefully. No one who was not on the list was allowed to enter or exit the meeting premises. All phones had to be turned off, pictures and audio recording were prohibited, and no one was allowed to remove papers from the meeting. 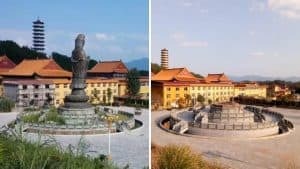 One inside source from Tieling city, in northeastern China’s Liaoning Province, stated that when some jurisdictions hold meetings about religion, they do so without using any documentation. Instead, information is only transmitted orally to prevent classified documents from being leaked. CCP authorities seem to be concerned that evidence of their persecution will tarnish their image abroad. But in today’s world, it is very hard to cover up all evidence of human rights abuses, as Bitter Winter documents daily.